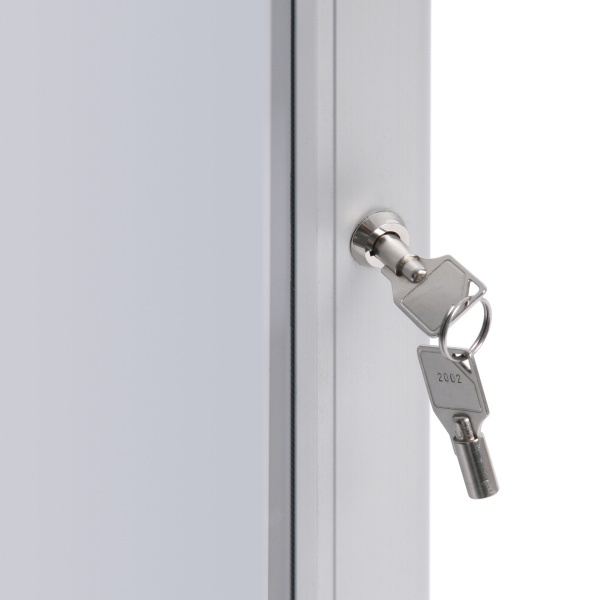 Fits 4x A4 Menus within the lockable case. 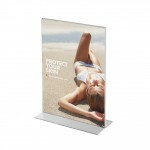 This weatherproof display is ideal for outdoor as well as indoor use. 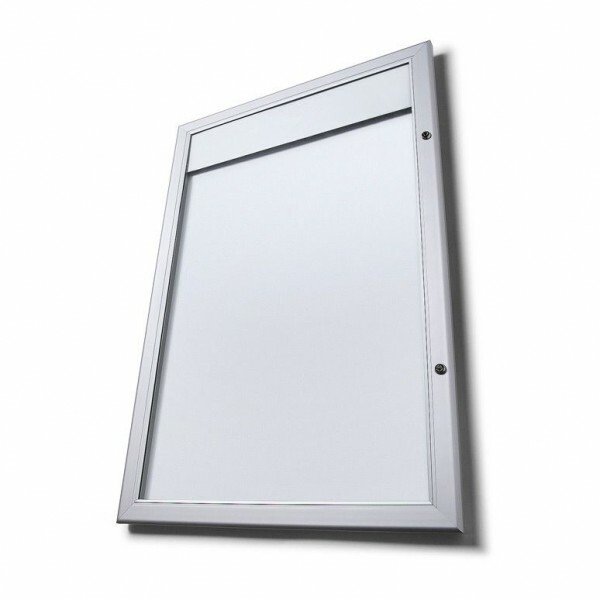 Our large A4 Menu Box is ideal for displaying your new menu indoors or outdoors. 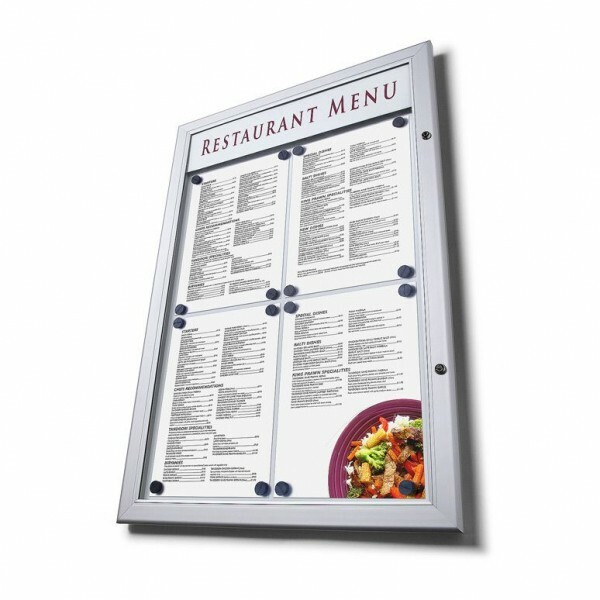 With lockable doors for added security, your A4 menus can be secured in place using the magnetic display area. 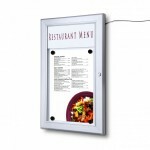 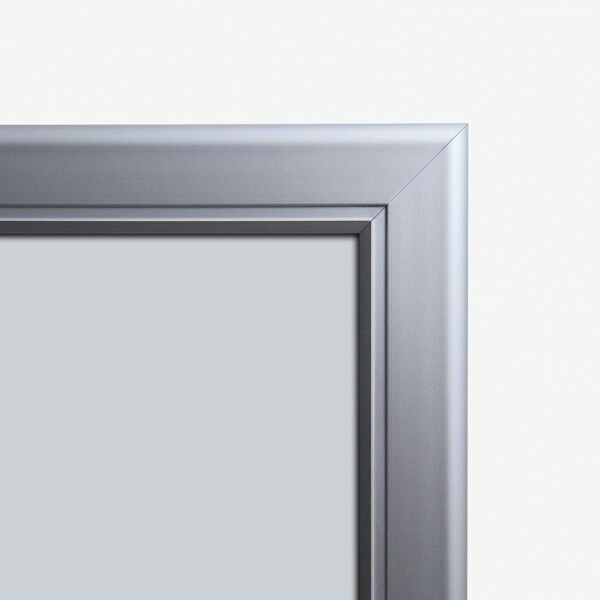 Upgrade your display with the illuminated option so your menu can be seen all day and night. 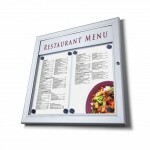 Looking for a smaller menu case? 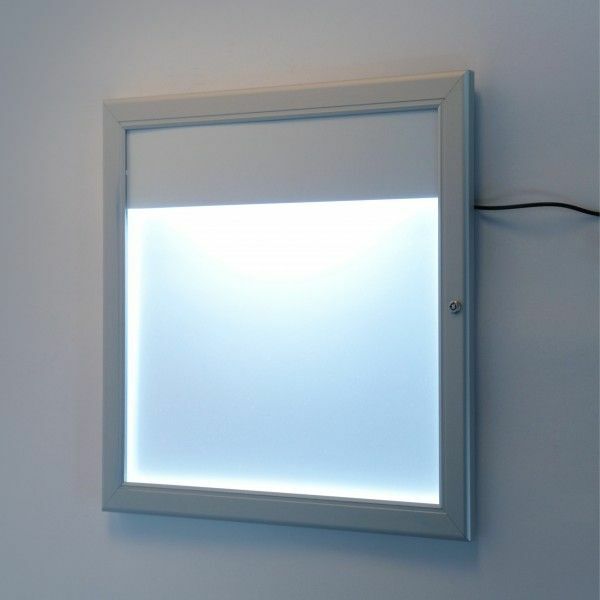 Check out the 2x A4 Illuminated Menu Box.